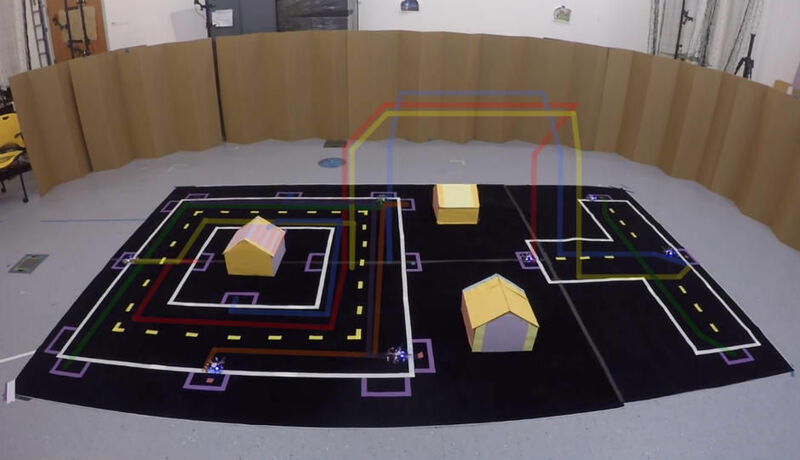 Titled ‘Multi-robot Path Planning for a Swarm of Robots that Can Both Fly and Drive‘, the research is being done at MIT’s Computer Science and Artificial Intelligence Laboratory (CSAIL). As the name suggests, the network of robots in question are quadcopters that will be capable of vertical landing/liftoff and flight, as well as running on the ground as regular vehicles. The combination of the two brings the best of mobility and energy efficiency to the forefront. 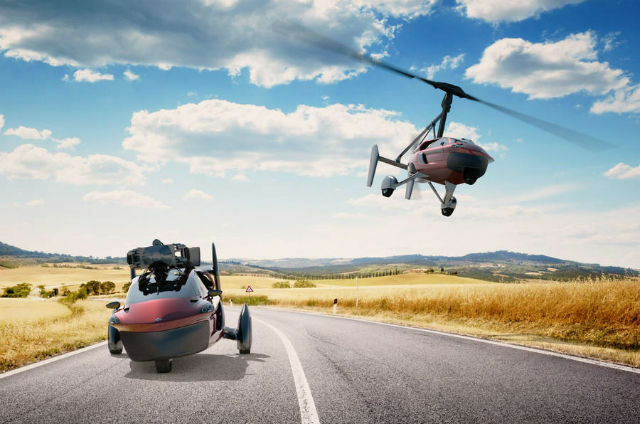 Alongside a plot for such vehicles, or flying cars as we’ve colloquially addressed them, what the research primarily focuses on is a path-planning mechanism, that will use always-connected framework to keep a track of the flying cars and gauge which routes will be the most viable. As the research paper states, “Driving robots, while stable and energy efficient, are limited to mostly flat terrain. Quadcopters, on the other hand, are agile and highly mobile but have low energy efficiency and limited battery life. Combining a quadcopter with a driving mechanism presents a path planning challenge by enabling the selection of paths based off of both time and energy consumption.” The research work presently concentrates on drones and how these unmanned aerial vehicles (UAVs) can ply on both air and ground as required, to execute humanless tasks. The navigation guidance system will take into account time and duration of flights, places, trajectories and the number of UAVs airborne at a particular time, to gauge a network of courses for each drone to follow. These routes will also take into account skyscraper heights, no-fly zones and on-road traffic to decide which sections will need drones to ply on the ground, and the aerial course will also take safety into account and avoid potential airborne crashes.